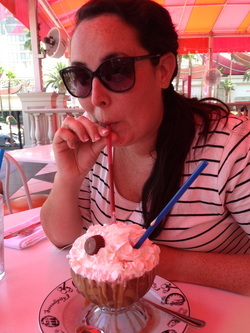 Mrs. Nitschke is ecstatic to be returning as the Drama Teacher at Alhambra High School! She has been performing all her life and absolutely loves directing plays and musicals. We are going to have another great year and make even more incredible memories! Click here to check out my commercial work! My love for musicals and theater started in high school, and was my major at UCLA! During my summers at UCLA, I directed musicals and figured out that I want to be a drama teacher. 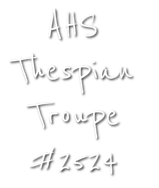 I cannot wait to work with the Thespians at AHS this year and help the program grow to greatness! Love Drama and get your friends to love it too!